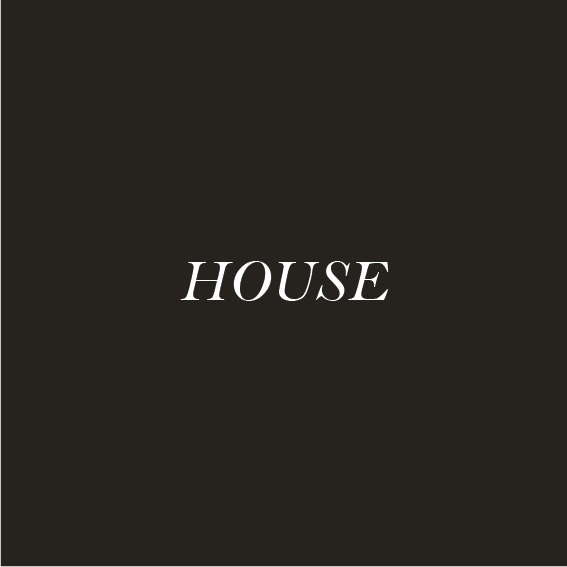 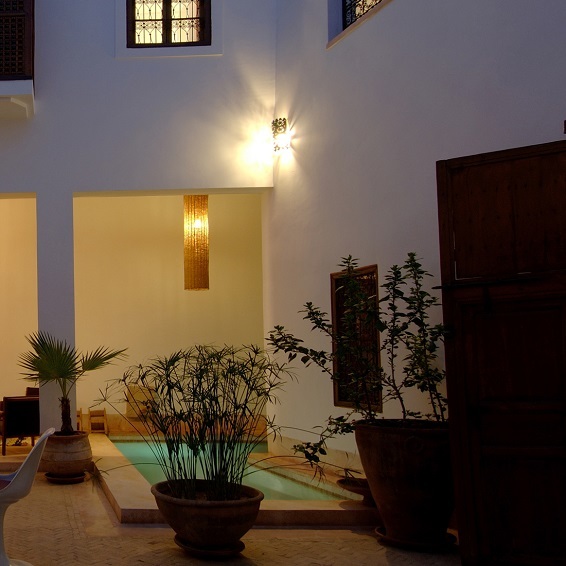 The house comprises of a large living room, dining room and a patio around which a Moorish style summer lounge pans out offering outdoor seating and a dipping pool. 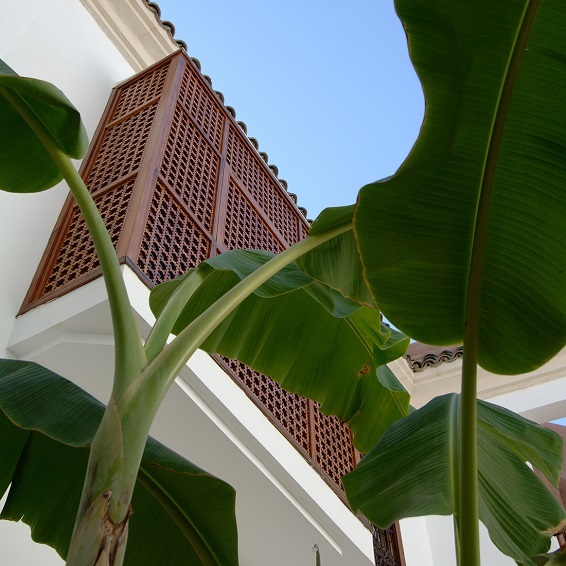 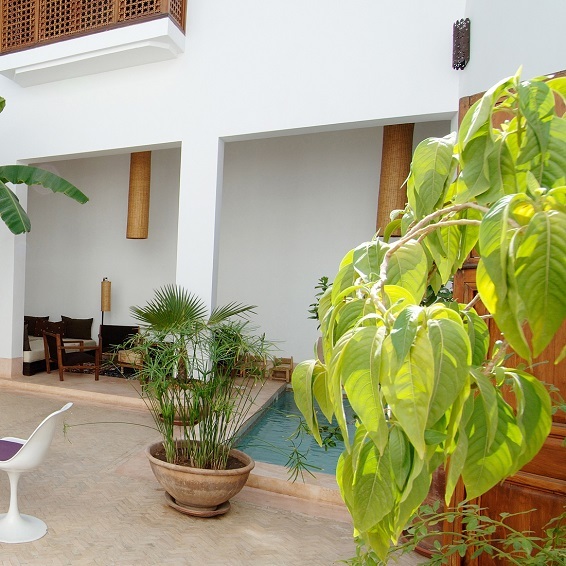 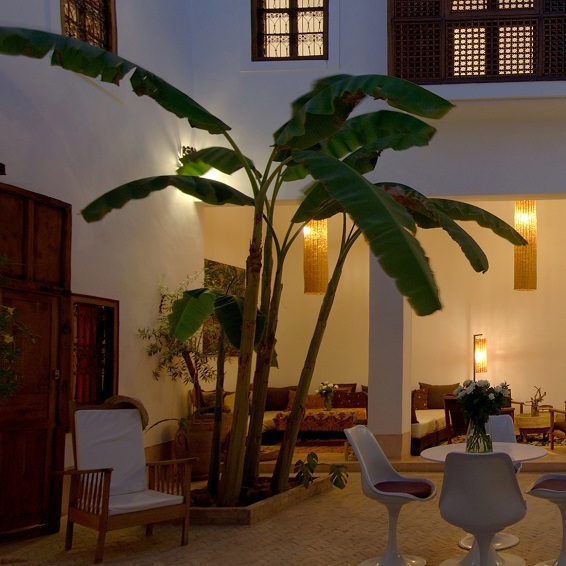 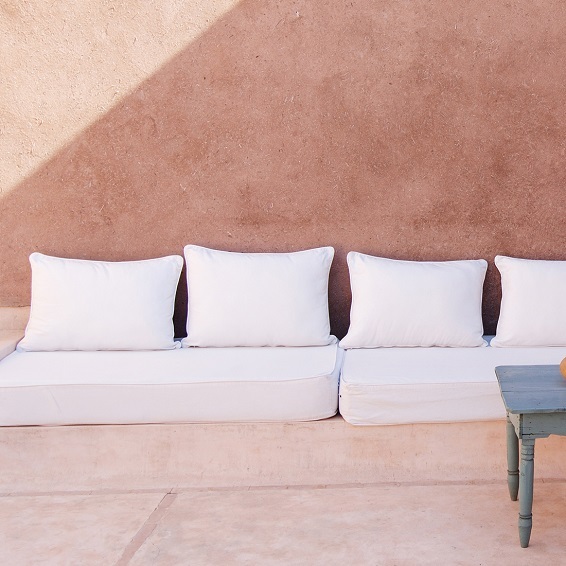 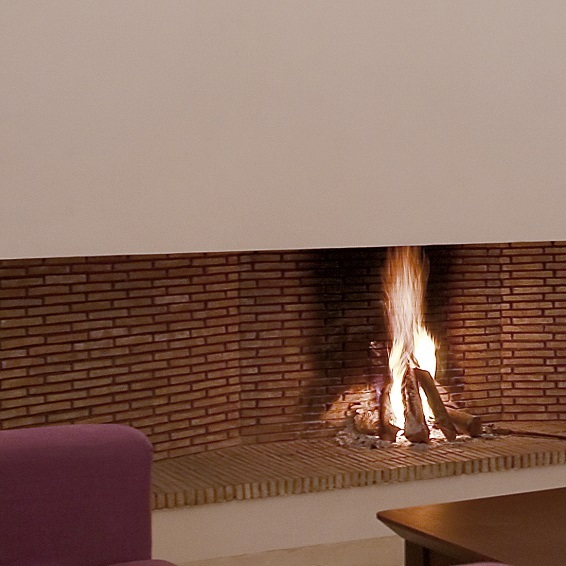 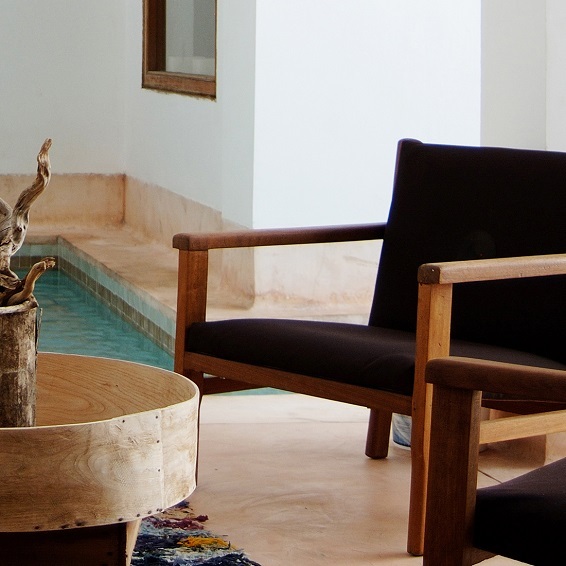 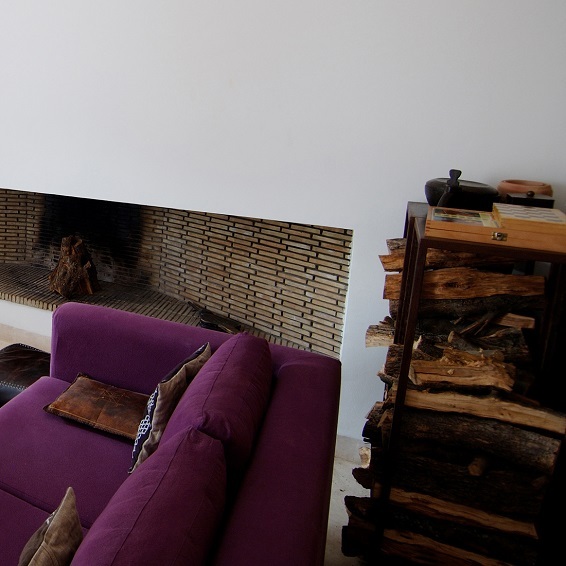 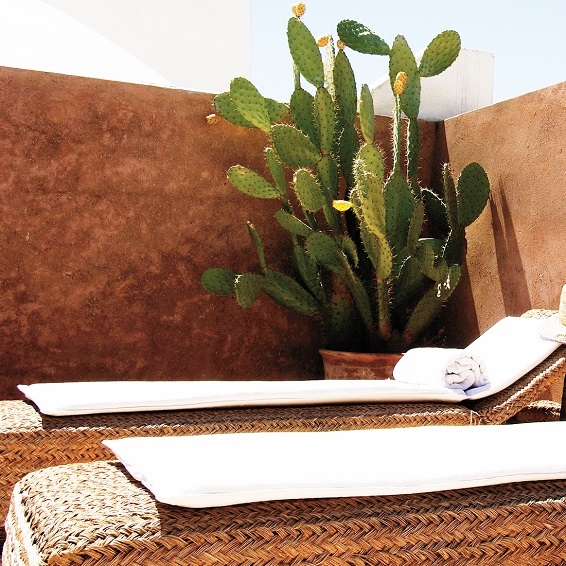 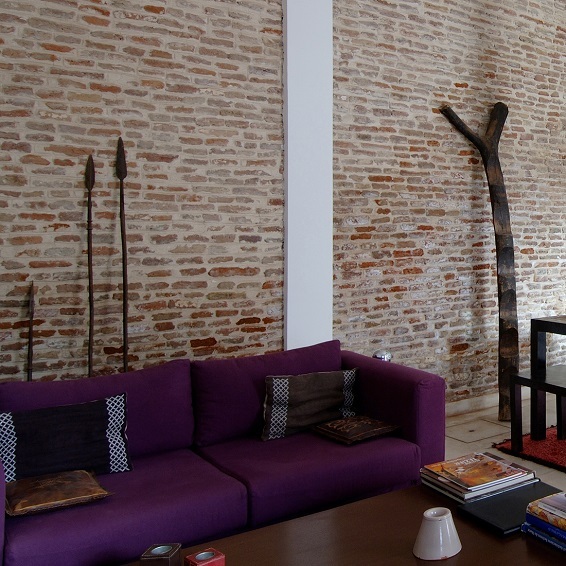 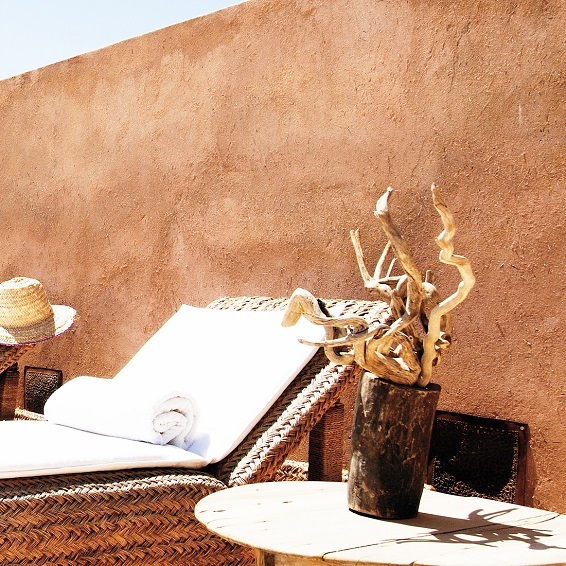 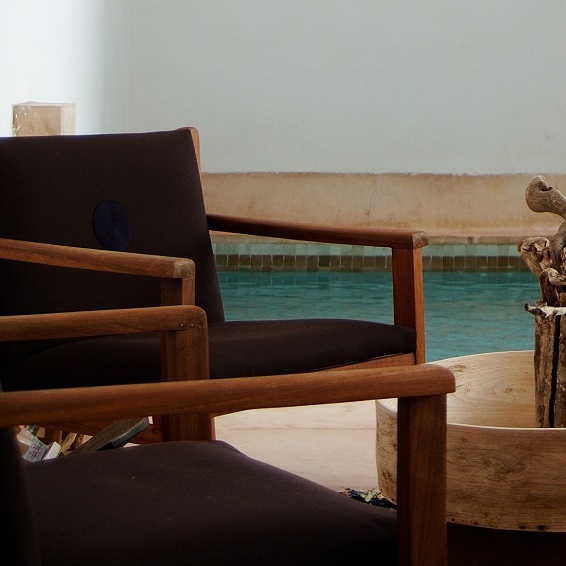 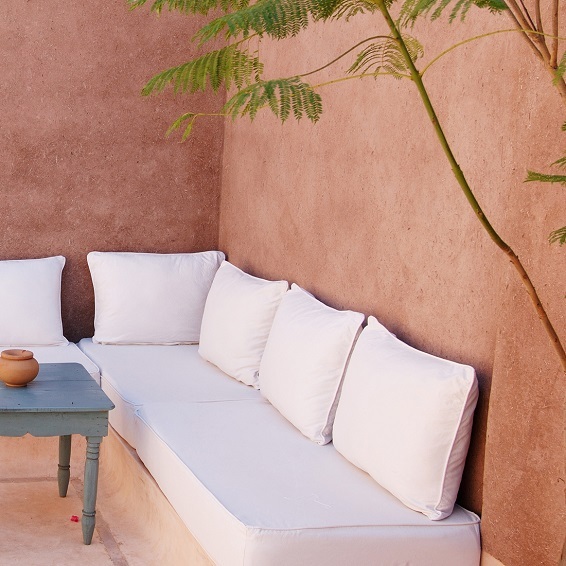 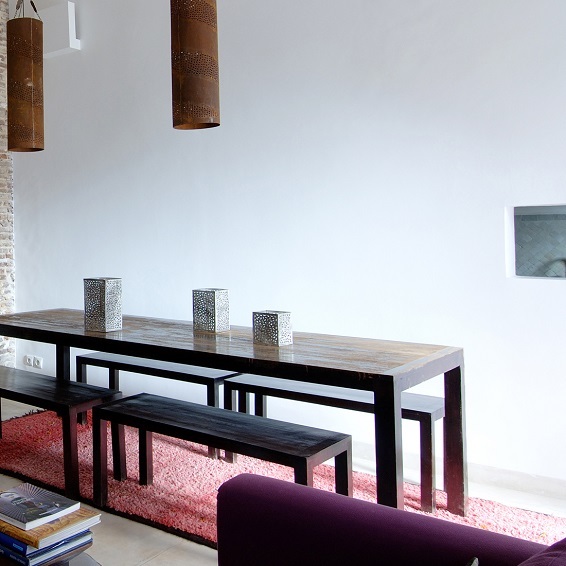 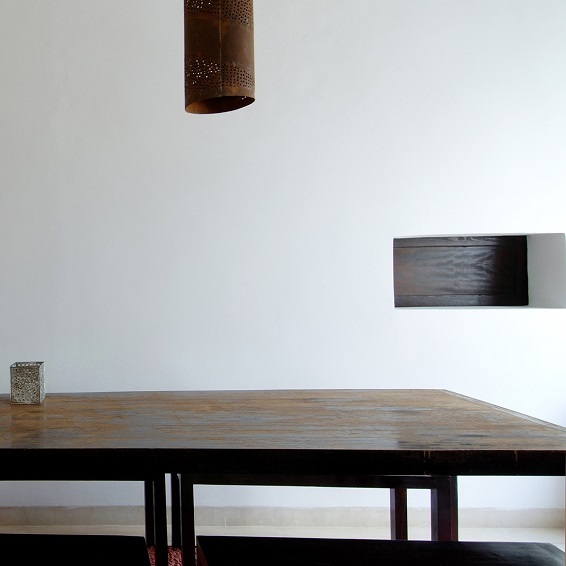 Riad UP is segmented into two wings and houses Three double rooms, two junior suites and one suite. 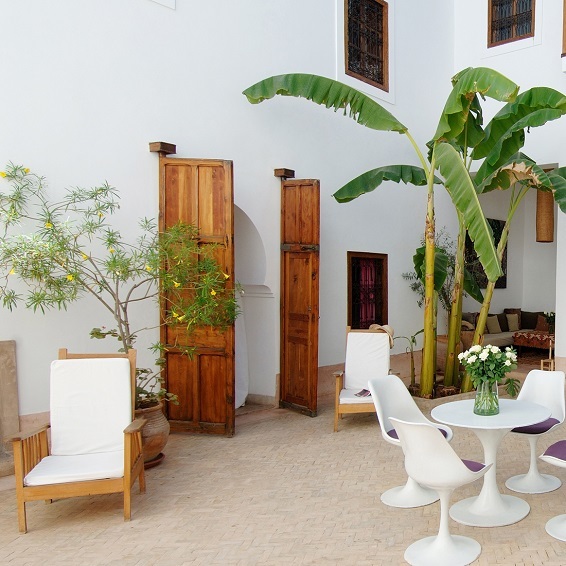 The terrace offers a dazzling view of the medina and is the most favored part of the house; especially guests who like to dine in the open or just enjoy a drink while they sunbathe. 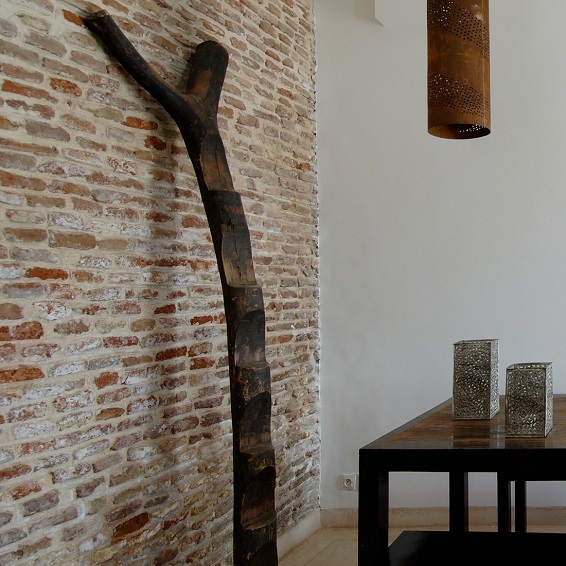 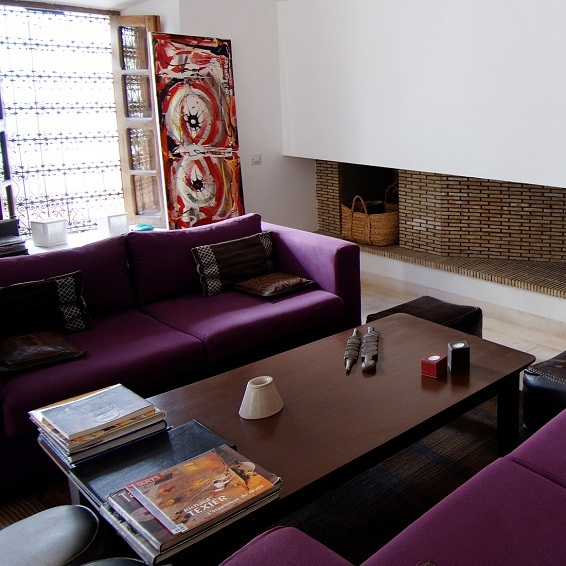 Clients looking for an extraordinary experience are recommended to visit La Pause.